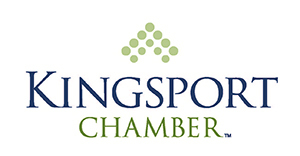 Please join Your Kingsport Chamber for an After Hours & Ribbon Cutting sponsored by GRIFOLS! The After Hours will begin at 5:30, and the Ribbon Cutting will take place at 6. We hope you can join us!